Nelson George is an author, filmmaker and critic who specializes in celebrating African-American culture. His books include the award winning music histories Where Did Our Love Go? : The Rise and Fall of the Motown Sound, The Death of Rhythm & Blues. Hip Hop America and The Hippest Trip in America: Soul Train. His music based novels include The Plot Against Hip Hop and To Funk and in L.A. As a screenwriter he wrote the features CB4 and Strictly Business. He directed the HBO film Life Support starring Queen Latifah and a number of documentaries including A Ballerina’s Tale about dancer Misty Copeland. His episodic TV credits include being a writer/producer on Netflix’s The Get Down and producer on Cinemax’s Tales from the Tour Bus. He’s currently working on a screenplay for Amazon Studios and prepping a number of documentaries. 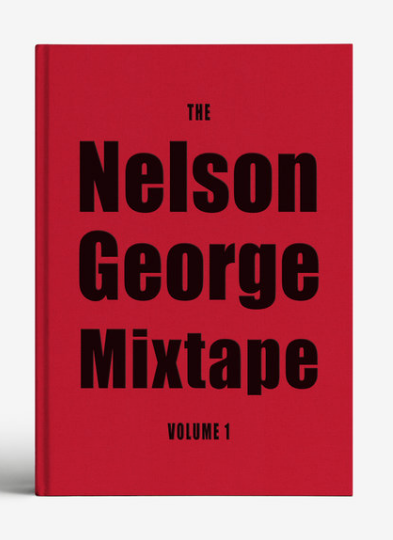 His latest book is the independently published The Nelson George Mix Tape.